· Directors must have previous artistic or directing experience in their field (short films, features, TV movies, series, visual arts, performing arts, sound, installation, performance…). – Candidates must submit a concept and treatment of 8-10 pages on the overall story, visual approach, user experience or interactive experience design. – Each project must be submitted by a production company (producer, distributor, TV Channel) who own full rights to develop and produce the project. 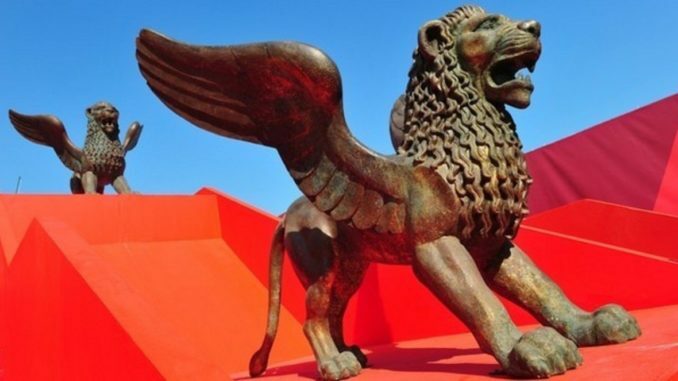 – An Industry Gold badge for the access to all the services of the Venice Production Bridge. – Attend all the pre-organized one-to-one meetings during the event.